Mysterious Characters have been spoiled by Bandai Namco's Twitter Account!! 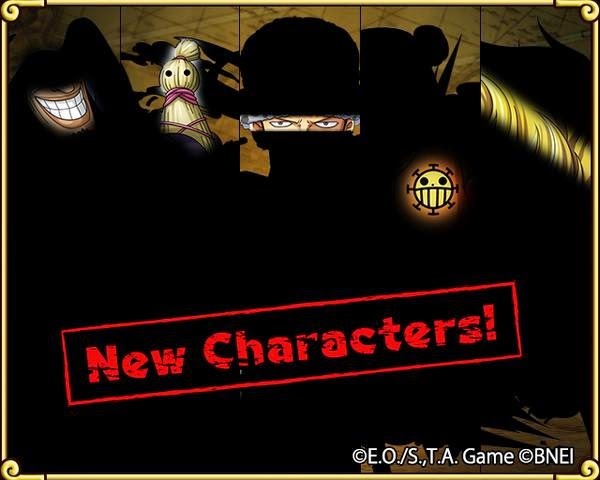 Are you ready for the next new Character batch? Supernova Part 1 - Batch Analysis! !